Men: 20-lb. ball to 10-ft. target and clean Rx 185 lb./Intermediate 155lb./ Beginner 135lb. Women: 14-lb. ball to 9-ft. target and clean Rx 115lb./ Intermediate 95lb./ Befinner 65lb. 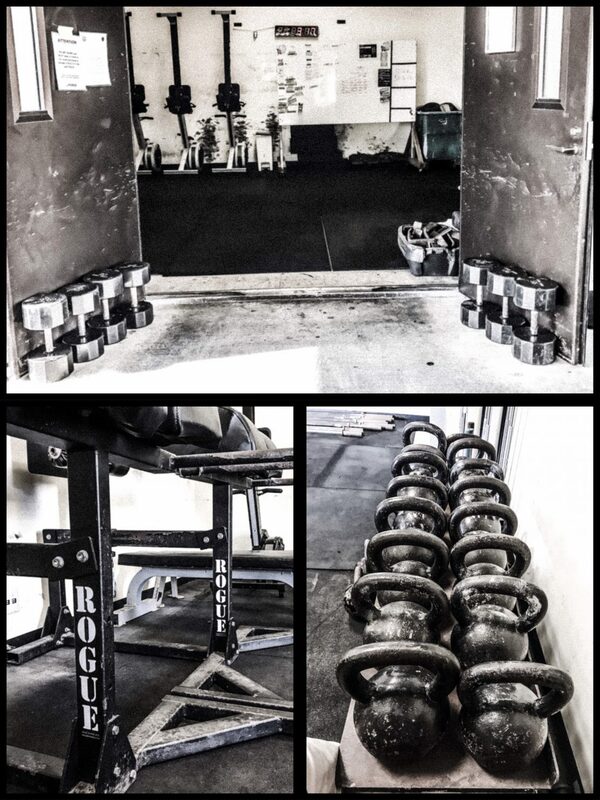 Tips: Select a wall-ball weight and/or reps that allow you to complete the first set with a maximum of 1-2 breaks. Spend the warm-up working up to the heaviest clean of the workout. Only increase weight if mechanics are excellent. Warm up with both a power clean and a squat clean to prepare for what the load might demand during the workout.